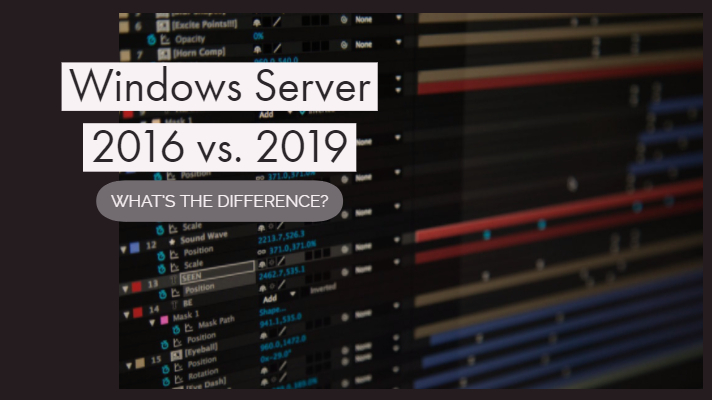 Comparison of Windows server 2016 vs. 2019 – What’s the difference? Are you wondering how Windows Server 2016 vs. 2019 compare? Let’s find out! Microsoft, the Redmond giant, has recently announced the new version for the Windows Server. Aptly named Windows Server 2019, the service is likely to be available for downloads. In fact, the downloads have been made available for the users of inside builds and should be available for a general roll out quite soon. How does it improve the user experience from the days of Windows Server 2016? Let us get to know through an introduction to the new features on Windows Server 2019. Windows server 2016 vs. 2019 – What’s the difference? The Windows Server 2019 was officially announced on March 20, 2018, through communication on officially Windows Server Blog. The new server edition will be available for the general public from the second half of the calendar year 2018. If you want to have the experience before it is possible for everyone else, you may check it out by registering for the Windows Insider Program. Differentiating the Windows Server 2019 from its predecessor, the Windows Server 2016 should not be an easy task. The latest version of the Windows Server is based on the Windows Server 2016, and thus you would find almost all the features virtually on the similar lines except for the new improvements and optimizations. We will attempt differentiating between the two based on the new features. 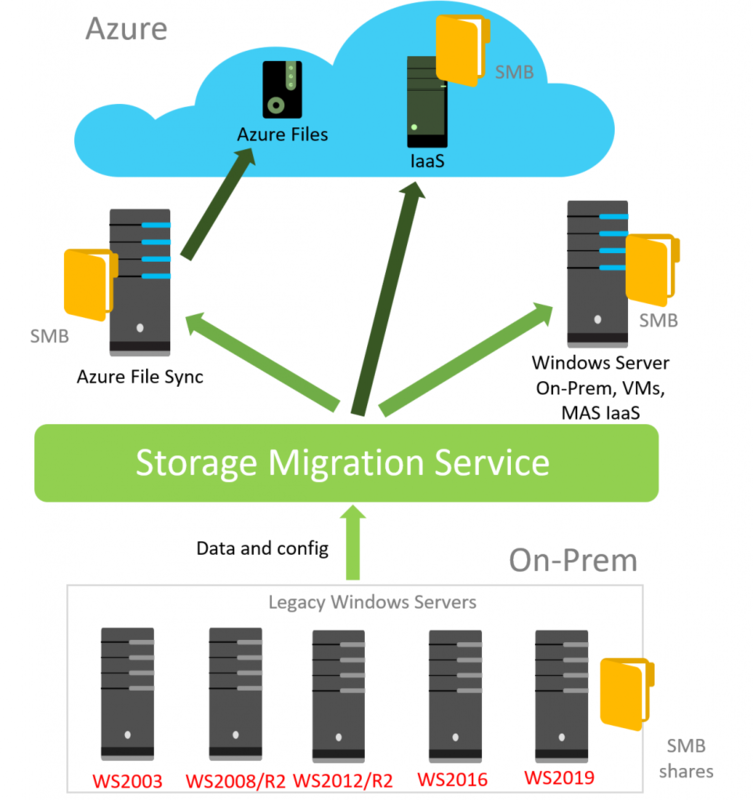 It helps to inventory and migrate data, security, and configurations from legacy systems to Windows Server 2019 and/or Azure. It brings local predictive analytics capabilities native to Windows Server. These predictive capabilities, each backed by a machine-learning model, locally analyze Windows Server system data to provide high-accuracy predictions that help reduce the operational expenses associated with reactively managing Windows Server instances. You can easily connects to Azure virtual networks. Windows Admin Center performs the heavy lifting of configuring the VPN to a new network adapter that will connect Windows Server 2019 to a point-to-site Azure virtual network VPN. 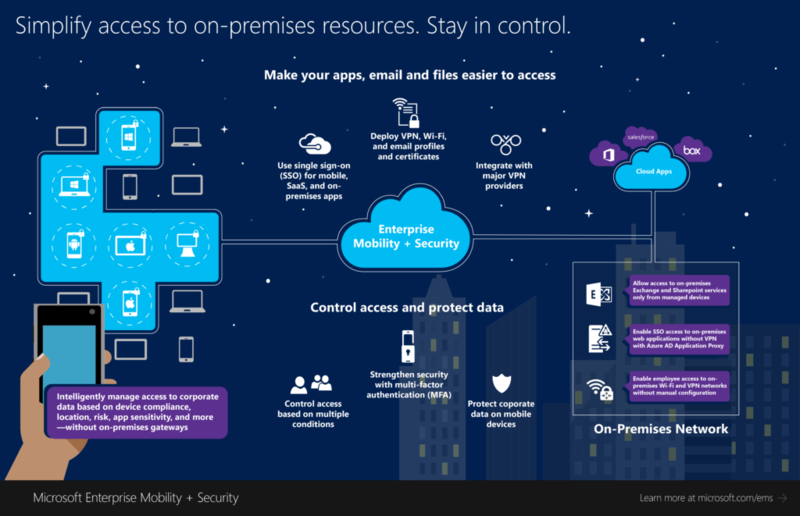 Windows Server 2019 can join Azure Active Directory (Azure AD), enabling new scenarios in which the computer account can be used for authentication in the cloud. Windows Admin Center is an elegant browser-based HCI remote management interface that includes software-defined network configuration and monitoring. build software-defined storage using industry standard servers with local storage that can scale up to 1PB per storage pool in Windows Server 2016 and 4PB per storage pool and 64TB per volume in Windows Server 2019. 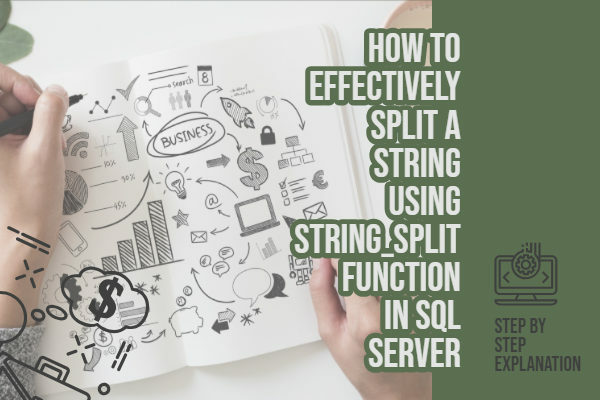 Lets you create volumes that are part mirror and part parity for 2x better performance on storage spaces direct deployments. Writes land first in the mirrored portion and are gradually moved into the parity portion. enables two-node clusters at the edge to survive multiple simultaneous failures. Support for new generation of server hardware including storage class memory, which drastically improves performance for server applications. Support for USB thumb drive as cluster witness allows true 2 node HCI deployments, with no additional dependencies. Provides storage-agnostic, block-level, and asynchronous and synchronous replication between servers for disaster recovery, and allows stretching of a failover cluster for high availability. data deduplication is now supported on ReFS to optimize free space on a volume by examining the data for duplicate portions. now create a file share witness that does not utilize the Cluster Name Object (CNO), but simply uses a local user account on the server the FSW is connected to. monitors memory and CPU usage, storage capacity, IOPS, throughput, and latency in real time with clear alerts when something’s not right. Allows you to create large scale-out clusters with greater flexibility (deploying and retiring clusters) without sacrificing resiliency. It provides WSSD-validated hardware faster reboot time, reducing application downtime. Support for persistent memory (PM) technology provides byte-level access to non-volatile media while also reducing the latency of storing or retrieving data significantly. provides a centralized, programmable point of automation to manage, configure, monitor, and troubleshoot virtualized network infrastructure in your datacenter. Just like on Azure VNets, it provides high speed connectivity between two virtual networks. Traffic between the virtual networks goes through the underlying fabric network with no gateway. Both virtual networks must be part of the same datacenter stamp. Improvements up to 3x for GRE tunnels and IPSec site-to-site VPN. PTP enables network devices to add the latency introduced by each network device into the timing measurements, thereby providing a far more accurate time sample than Network Time Protocol (NTP). Support for leap seconds (occasional 1-second additions to UTC to adjust as earth’s rotation slows) increases accuracy, compliance, and traceability. with Windows Server 2019, we bring a latency optimized, network congestion control provider, Low Extra Delay Background Transfer (LEDBAT). LEDBAT is designed to automatically yield bandwidth to users and applications, while consuming the entire bandwidth available when the network is not in use. Software defined networking (SDN) provides a method to centrally configure and manage physical and virtual network devices. Additionally, Windows Server 2019 now supports IPv6 and dual stack IPv4/IPv6 addressing as well. Windows Defender ATP Exploit Guard is a new set of host intrusion prevention capabilities such as preventative protection, attack detection, and zero-day exploits. Windows Server 2019 supports Shielded VMs for Linux to protect Linux VMs from attacks and compromised administrators in the underlying fabric and extensive threat resistance components. Offline mode allows shielded VMs to turn on when HGS cannot be reached, if the security configuration of your Hyper-V host has not changed. It enhances the interactive session experience by providing a secure console connection while interacting with a shielded VM for Windows and Linux machines. New clusters running Windows Server 2019 will not require NTLM, which completely removes the requirement of Active Directory for clusters in Windows Server. Virtual network encryption provides the ability for the virtual network traffic to be encrypted between VMs that communicate with each other within subnets. Allow application admins to manage both Windows and Linux applications on the same environment, reducing the management overhead. Reduced Server Core base container image size will reduce download time and further optimize the development time and performance. Features on Demand (FoD) significantly improve the app compatibility of Windows Server Core by including a set of binaries and packages from Windows Server with Desktop without adding any of the Windows Server Desktop GUI or Windows 10 GUI experiences. Kubernetes platform support with major improvements to computing, storage, and networking components. It provides a single identity solution for services running on a server farm, or on systems behind network load balancer. Using a gMSA, services or service administrators do not need to manage password synchronization between service instances. In Windows Server 2019, gMSA improves the scalability and reliability of containers to access network resources. The Windows Server 2019 uses a hybrid approach for the movement to the Cloud. Unlike the option available on Windows Server 2016, both on-premise and cloud solutions would work together, thus offering an enhanced environment for the users. The Server 2016 uses Active Directory, file server synchronization and backing up the data in the cloud. The difference lies in the way the Windows Server 2019 lets the on-premises make use of more advanced systems like IoT and Artificial Intelligence. The hybrid approach would ensure that you are future proof and long-term option. Integration with Project Honolulu offers you a seamless, lightweight and flexible platform for all your needs. If you are using the Cloud Services from Microsoft, the Microsoft Azure, this is something you would indeed love. Security is yet another feature that has received an impetus from the days of Windows Server 2016. The Server 2016 had been reliant on Shielded VMs. But, what has changed with the new version of the server edition is the additional support for Linux VMs. Windows Server 2019 introduces new security features with an emphasis on three particular areas that need attention – Protect, Detect and Respond. The Windows Server 2019 brings in a new functionality of extended support of VMConnect for your troubleshooting needs on Shielded VMs for Windows Server and Linux. There is another added functionality that has been added from the days of Windows Server 2016 is the embedded Windows Defender Advanced Threat Protection. It can perform efficient preventive actions for complete detection of attacks. Microsoft has been focussing on the enhanced developer experiences. The Windows Server 2019 brings in the new developments in the form of improved Windows Server Containers and the Windows Subsystem for hosting Linux. Windows Server 2016 has had a good performance concerning the Windows Server Containers. In fact, the concept has had greater success regarding the adoption. Thousands of container images have already been downloaded ever since the launch of 2016 edition of Windows Server. However, Windows Server 2019 edition has been aiming to reduce the size of the server base core of the container image. This is bound to enhance the development and performance remarkably. Windows Server 2016 introduced support for the robust level of Hyper-Converged Infrastructure or HCI options. It brought in the support from the industry’s leading hardware vendors. Windows Server 2019 taking it ahead from the days of Windows Server 2016. 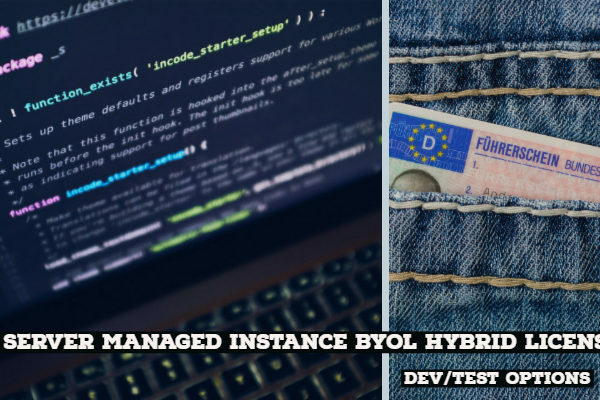 Yes, the 2019 version brings in a few extra features – extra-scale, performance, reliability and better support for HCI deployment. The Project Honolulu we mentioned above brings in a high-performance interface for Storage Space Direct. 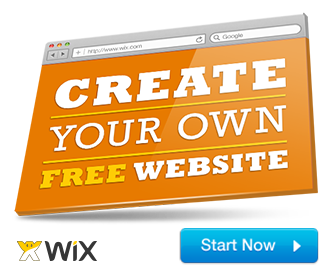 However, if you are someone belonging to the small business genre, you would not be able to afford it as of now. What do We think about the Windows Server 2019? Well, an upgrade is always better and is bound to bring in a few changes to the existing ecosystem. One of the most notable changes we have observed on Windows Server 2019 is the embedded support for the Advanced Threat Protection or ATP. This can be quite helpful in detecting and taking action against an attack. The server 2019 will also be able to bring up support for encrypted network segments. This would be quite helpful in ensuring safety for the security between servers. One of the vast differences is the fact that Windows Server 2019 is likely to cost more. The Windows Server 2019 is expected to cost considerably higher than the predecessor Server 2016. Yes, the CAL or Windows Server Client Access Licensing is likely to move up regarding cost. Microsoft has gone on record stating that they are “highly likely” to increase pricing for Windows Server Client Access Licensing. The exact details are not yet available. Well, that is exactly how both the Windows Server 2016 and Windows Server 2019 differ from each other. Please note that we have not opted to describe the features based on each of the elements. 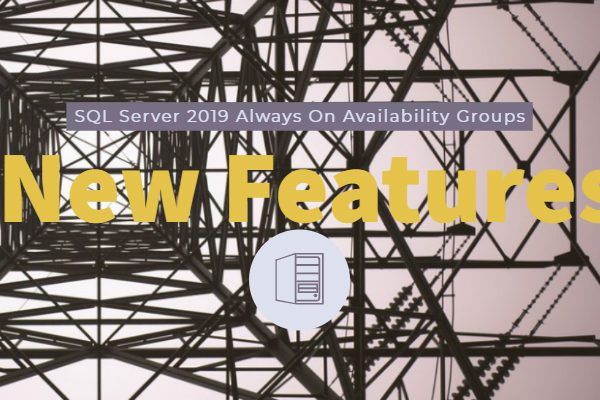 The Windows Server 2019 is an update to Server 2016, and as such, it may not be practical to differentiate them from individual elements. We have focussed on the features that have been brought anew on the Windows Server 2019.